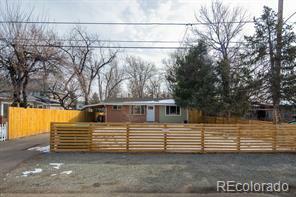 Great Fix and Flip opportunity in the highly desirable Crown Hill/Glens area neighborhood! This home is situated on .39 acre lot with water rights available. Plenty of room to expand or pop the top, RV parking and more! Seller will not make any repairs. 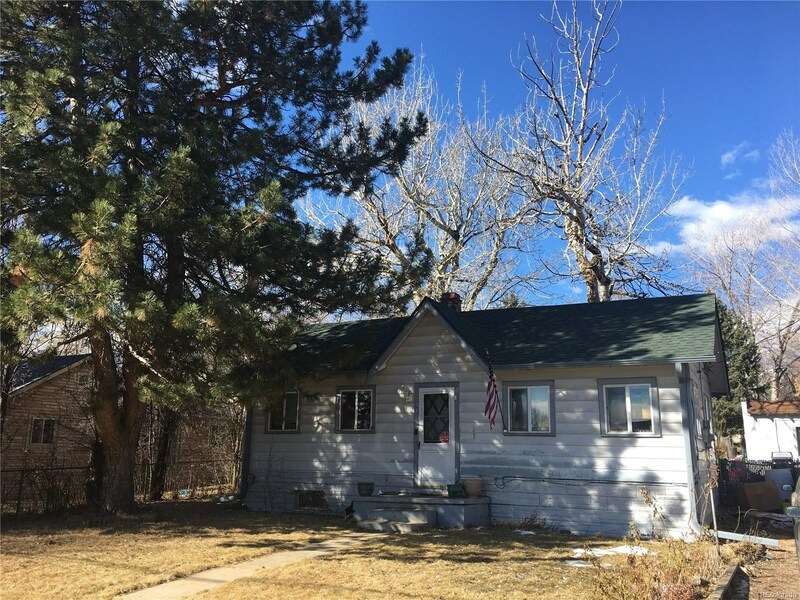 Property is being sold strictly in "As-Is" condition.Walk to Crown Hill Open Space, very close to light rail, minutes to downtown and mountains. 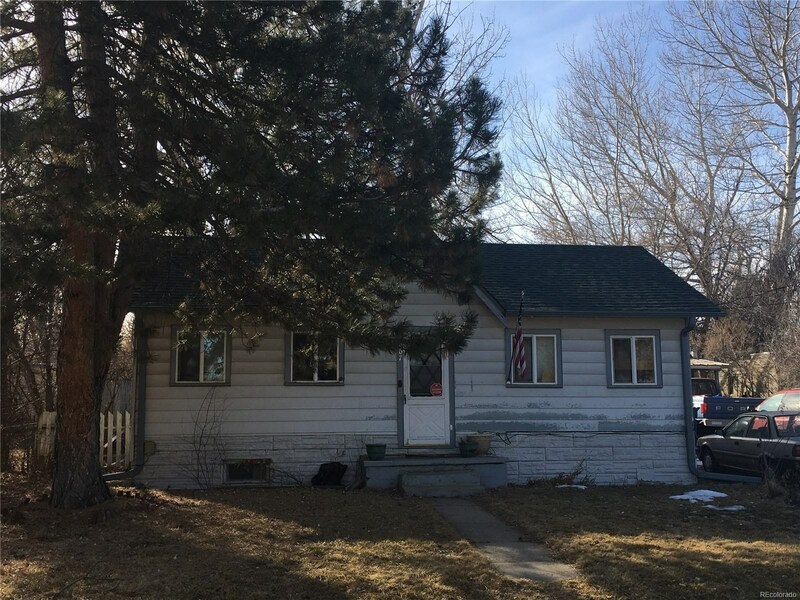 LOCATION and LARGE LOT!! !